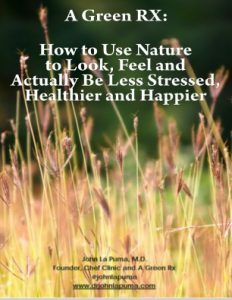 Home / Wellness and Mental Health / The Red Bell of the Ball! Crisp, sweet red bell peppers are versatile and packed with nutrients. They’re loaded with the antioxidants Vitamin C and A, which support immunity and help the body fight free radicals – molecules implicated in inflammation and many disease processes. These crimson beauties also contain Vitamin B6 and folate, nutrients that support red blood cells and help convert homocysteine into methionine, a building block from which the body builds new proteins. Making red bells a regular part of your diet can help protect against chronic illnesses such as heart disease, joint disease, and cancer. That beautiful red color is attributed to carotenoids, fat-soluble pigments that give most red, orange, and yellow fruits and vegetables their remarkable hues. 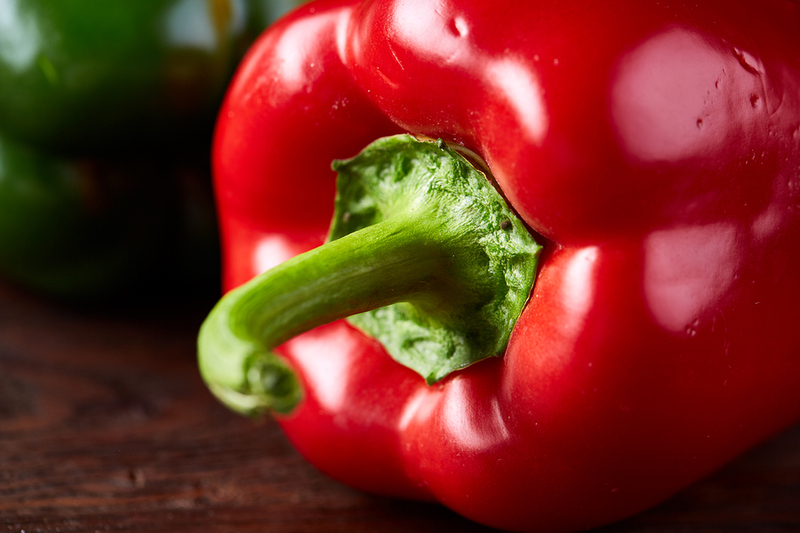 Did you know that red bells are actually the fully ripe version of green bell peppers? And that yellow peppers fall in between the two in terms of ripeness? The colors are a reflection of underlying chemical changes that occur. Choose peppers with deep color, taut skin, and fresh-looking stems. Look for peppers that are firm and heavy for their size (indicating they are well hydrated). Use them to add flavor to sandwiches, stir-fry, salads, soups, stews, and sauces, and remember that they are also delicious raw as well. You can try red bell peppers in my recipe for Teriyaki Tofu with Red Bell Pepper and Shiitakes over Jasmine Rice. You may have heard that peppers are a part of the nightshade family of vegetables and aren’t a good food choice for some people. Nightshades (including potatoes, eggplant and tomatoes), are so named because they grow best in shady areas and some bloom at night. For most people, nightshades are a healthy choice, but for others, they can trigger a reaction similar to that seen with soy or dairy. If you’re concerned about this, consult your physician for information regarding dietary testing and guidance.